The Saratoga Race Track is America's oldest racetrack and has been ranked as one of the world's foremost sporting venues in 1999 by Sports Illustrated. As a hallmark of the enchanting Saratoga Springs, New York, the Saratoga Race Track offers the best in horse racing and entertainment events in the country. Each summer this historic race track and grandstand comes alive as a multitude of passionate gamblers and socialites gather for six weeks of thrilling thoroughbred horse racing and special events. Flat racing – the most popular type of horse racing – takes place at the Saratoga Race Track and comprises a fierce contest of thoroughbreds and their jockeys racing counter-clockwise along a dirt or grass oval track. Since flat racing is mostly about strength and swiftness, the track has no obstacles such as those found in jump racing. Horses try to outrun their rivals freely over a set distance while their jockeys spur them on to the finish line. The Saratoga Race Track consists of three separate courses: a main dirt oval stretching 1 1/8 miles where the thoroughbred races take place, an outer turf track of 1.98 miles known as the Mellon Turf and an inner turf track of 7 furlongs used for the steeplechase races. The birth of the Saratoga Race Track is very much intertwined with the history of Saratoga Springs. Before the opening of the race track in 1863, Saratoga Springs was already a crowd-puller. The presence of mineral springs made the town a popular summer destination for Americans, many of whom sought out the natural spas to get relief from various ailments. The town's ideal location also quickly made it the perfect breakaway spot for well-heeled New Yorkers looking to relish in the fresh country air. As tourism flourished in Saratoga, gambler and casino owner, John Morrissey, recognized the opportunity to introduce thoroughbred racing to the area to entertain visitors who grew tired of Saratoga's usual offerings. Morrissey organized the first thoroughbred race one month after the Battle of Gettysburg ended. The first meet, launched on August 3rd 1863 at the old harness racing track (currently the Oklahoma Training Track), lasted only four days—but it drew thousands of locals and tourists. Inspired by the success of the first meet, Morrissey promptly recruited his friends, William Travers, Cornelius Vanderbilt and Leonard Jerome, to found the Saratoga Racing Association. Former jockey and current broadcast analyst for The New York Racing Association, Inc. (NYRA) Richard "The Mig" Migliore takes you on a guided tour of the Jockey House at Saratoga Race Course. The Association's first priority was to build a new race track and grandstand across Union Avenue – the track's present location. Since 1864 thoroughbred racing has returned to Saratoga every summer. Each meet lengthened over time to the current 40 day season, attracting cohorts of nobilities, superstars and professional gamesters. The Saratoga Race Track grew in popularity, and the grandstand was expanded in the 1960s to increase the track's seating capacity. Even though the race track suffered temporary closure in 1896 and in 1943-1945, it has remained one of America's most successful and valued race tracks. The Travers Stakes, aka the Midsummer Derby, has been a key Grade 1 race on the Saratoga Racetracks since 1864 when it was named for co-founder and first president of the Saratoga Track, William Travers. This year, the Travers Stakes, which is a dirt track race exclusively for 3 year-olds that will be taking place on Saturday, August 26, 2017, for a total pot of $1.25 million. The Whitney Handicap is a Grade 1, 11/8 mile dirt track race for horses over 3-years-old and up, for a $1.25 mil purse (and a qualifier for the Breeders’ Cup Classic) which will take place on Saturday, August 5. The Saratoga meet will begin Friday, 21st of June and will end on Monday, September 4th. Weekly tickets for 2017 were made available for purchase to the general public for the meet at the Saratoga Race Course on Wednesday, April 19. Season passes and ticket plans (a reserved seat for six consecutive days of the meet, Wed-Mon), as well as dining reservations, are also currently available. Single-day reserved seats in the Clubhouse and Grandstand will also be available for purchase from Wednesday, May 3rd at 10 a.m. EST via Ticketmaster.com. The Saratoga Casino and Raceway is all fun and games no matter what time of the day you visit. From over 1,700 slot machines and electronic table games in the casino to live harness racing at the tracks – the racino offers a holistic gambling experience. 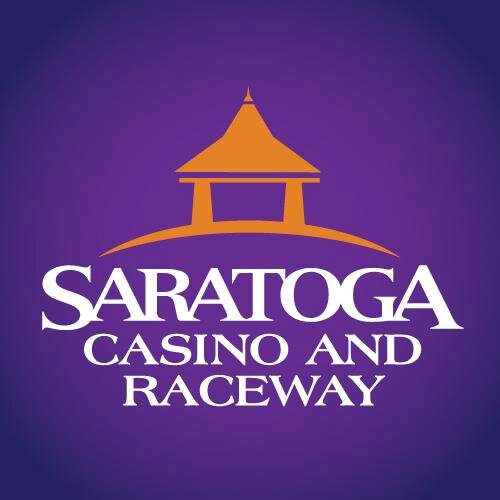 With special events and great dining venues completing the racino's entertainment options, the excitement never stops at the Saratoga Casino and Raceway. 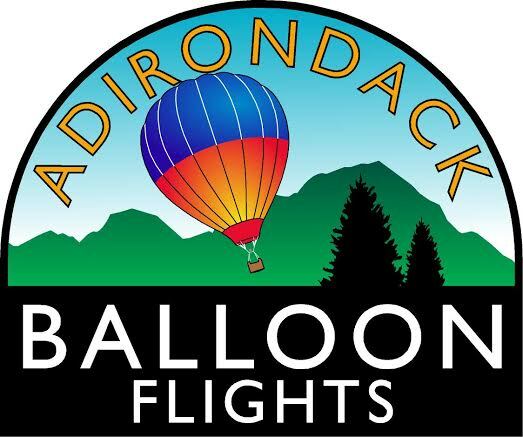 Book a private flight for two or a small group flight withAdirondack Balloon Flights, and let them whisk you away on a magical ride through the skies of New York. Let your imagination soar as you enjoy the first form of flight that dates to 1783 in Paris. Whatever mood you're in – be it celebratory, romantic, adventurous or just sight-seeing – experience it with the majestic envelope of an hot air balloon overhead and the picturesque canvas of Adirondacks, Lake George, Saratoga underneath. Adirondack Mountains and the Hudson River Gorge set the scene for the most thrilling whitewater rafting expeditions in America. 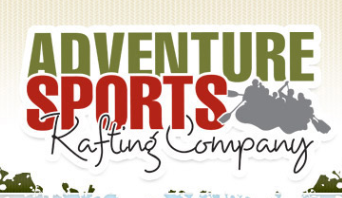 The Adventure Sports Rafting Company invites experienced and beginner rafters to test their teamwork efforts and navigation skills against the velocity and turbulence of the Hudson's rapids. With over 16 miles of waterway to conquer along a gorgeous mountain and river setting, the ASRC ensures that rafters experience this recreational activity as a unique adventure. For more information, to place your wagers or to get some insider betting tips go to MyWinners today or enjoy this “Inside Look at the Historic Saratoga Jockey House” https://www.youtube.com/watch?v=AUYB_xblkE8. See you on race day!